In a brief to the Supreme Court, the Mississippi Attorney General's office offers a misleading argument. When you're preparing to argue before the U.S. Supreme Court, you probably don't want to get a basic fact about the case wrong. But that's apparently what the Mississippi Attorney General's office did in a recent brief to the high court in the Curtis Flowers case. 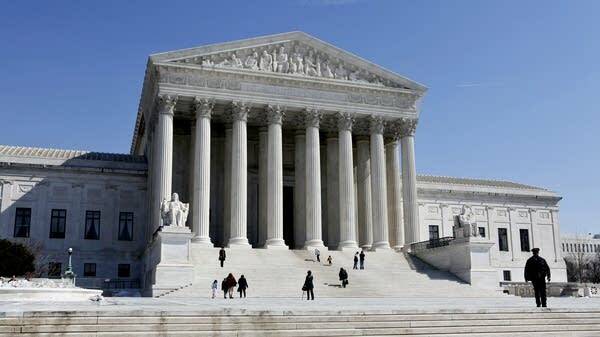 How might the justices rule? The court will hear oral arguments in Flowers v. Mississippi on Wednesday. In the lead-up to the oral arguments, each side submitted briefs on the central question before the court: Did District Attorney Doug Evans try to keep African-Americans off the 2010 jury that convicted Flowers and sentenced him to death? One critical precedent is the 2005 Miller-El v. Dretke decision in which the court found that prosecutors had engaged in racial discrimination in jury selection, which is unconstitutional. In its response brief, the state of Mississippi argues that Flowers' case isn't as similar to Miller-El as his attorneys would have the Supreme Court believe. The state argues that Evans struck black jurors during Flowers' sixth trial only at "an exclusion rate of approximately 28 percent as compared to Miller-El II's 91 percent rate." The state contends that Flowers' brief "mischaracterizes the 'numbers' with regard to the prosecution's strikes, as the district attorney struck five of the available eighteen African-American jurors remaining, as opposed to five out of six, as the Petitioner suggests." The state's math here appears to be both wrong and misleading. 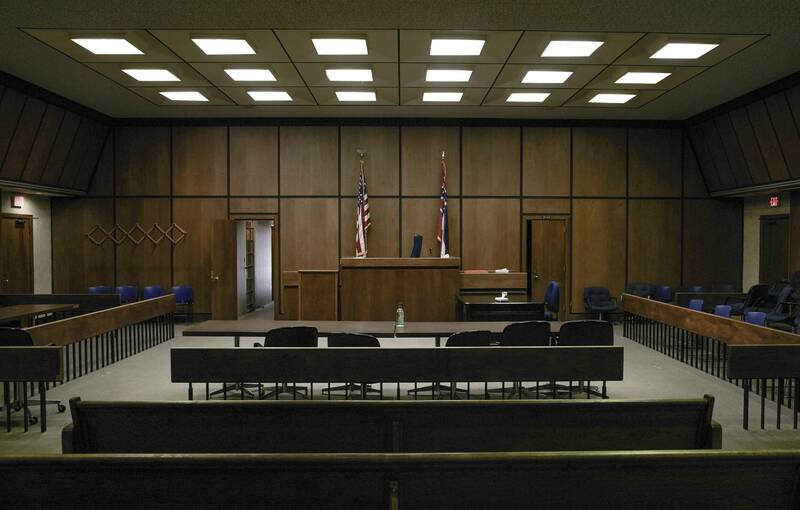 Understanding why requires delving briefly into the mechanics of jury selection in Mississippi. In the final stage of picking the jury, the prosecution and defense go down the list of prospective jurors in order and either accept or reject them until the jury is filled. 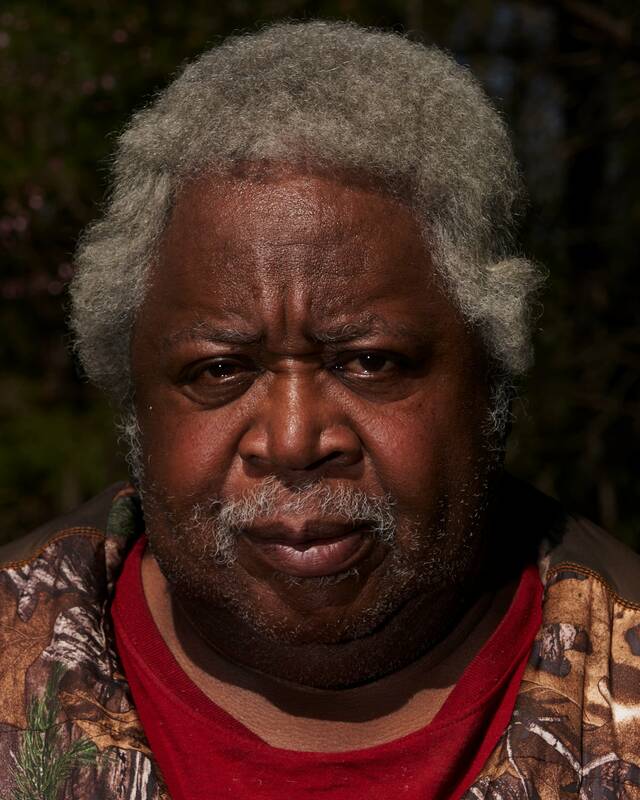 Doug Evans accepted one African American, Alexander Robinson, then struck the other five on the jury list. By that point, 12 jurors — 11 of them white — had been chosen and the remaining black prospective jurors were dismissed. In total, six black jurors came before Evans during the strike phase of jury selection. He struck five of them. That's an "exclusion rate" of 83 percent. To get an exclusion rate of 28 percent, the state changed the number of black jurors that Evans had the option of accepting or striking from 6 to 18. The state first claims there were 18 black jurors left and then claims in another part of its brief that there were 19. We were unable to determine how the state of Mississippi arrived at 18 (or 19) black prospective jurors. According to documents analyzed by APM Reports, there were only 15 black prospective jurors remaining before peremptory strikes began. And the majority of those 15 jurors were so far down the list that Evans never had the opportunity to strike them. The standard approach to looking at a prosecutor's exclusion rate would only give the prosecutor credit for the black jurors he had the option of striking but didn't. Yet the state gives Evans credit for not striking black prospective jurors that he never had the chance to strike in the first place. A spokesperson for the Mississippi Attorney General's office declined to comment.